What can you manufacture as a custom rubber product? We can manufacture anything! 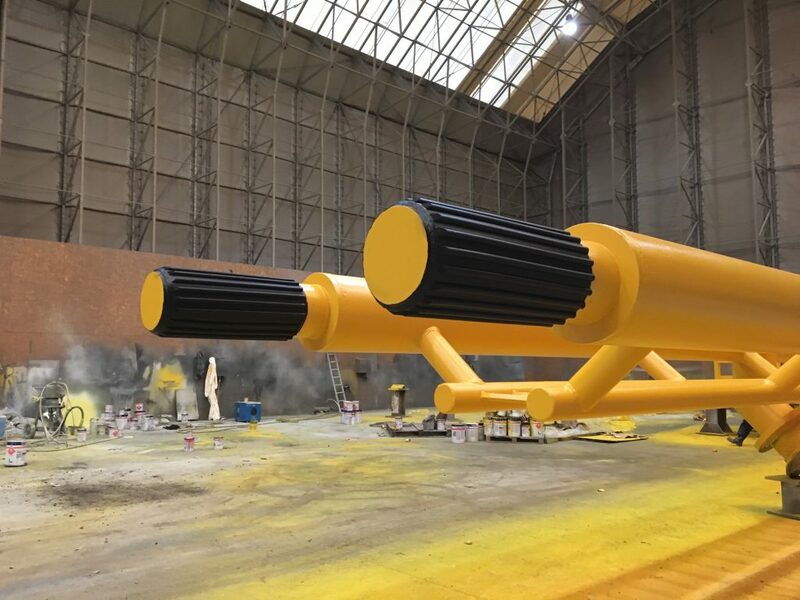 We have worked on projects ranging from re-covering off-shore wind farm rollers, to small hoses for an engine that were no longer manufactured as a standard part. The best part about custom rubber products is being able to make something that no one else has for sale. What is the process for commissioning a product? Just get in touch! Either via our contact form (http://www.aquasealrubber.co.uk/contact/), phone number (0191 266 0934) or email(enquiries@aquasealrubber.co.uk). The majority of our projects start off with the simple query of “Can you help us?” And the answer is yes. A lot of our projects start off with broken or used parts or engineer drawings and we can manufacture a product based off of that. So even if you have something that you think might not be suitable to work from, chances are it is. We manufacture all of our products on-site at our UK based factory. We will always go through a consultation process to work with our customers to make sure they get the part that they want. We will ask questions about the environment it’s going to be used in so that we can determine what kind of rubber will be best to use so that you end up with a quality and durable part. Are custom products available in bulk? Yes, we can manufacture large and small run quantities depending on the need of our customers. What is the lead time for your custom projects? This depends on the size and scale of the product. Generally, we can accommodate customers based on when they need their products for. Just let us know when you are getting in touch if you need a quick turn around on your product. We hope that answers any questions you might have about custom rubber products! If you’ve got a custom product in mind, get in touch (http://www.aquasealrubber.co.uk/contact/).